Brakes help your vehicle stop in a safe time and distance. Brake fluid should be flushed yearly, or every other year. The average repair time for brakes is between 1-2 hours. The calipers need to be serviced on every brake job and should be replaced if the binding, sticking or dust boot is torn. 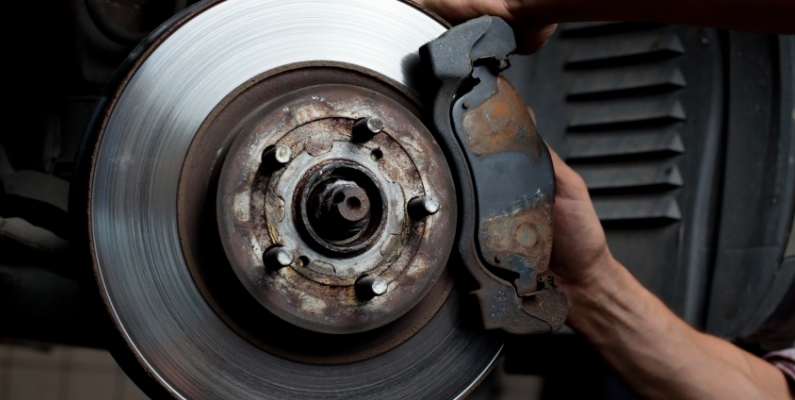 Brake pad replacement needs varies, based on driving habits and conditions.